All SUNLAND VILLAGE 7 LOT 1-1 homes currently listed for sale in Mesa as of 04/23/2019 are shown below. You can change the search criteria at any time by pressing the 'Change Search' button below. "This amazing home has been wonderfully updated over the past 6 years. Very lightly lived in only a few months each year. 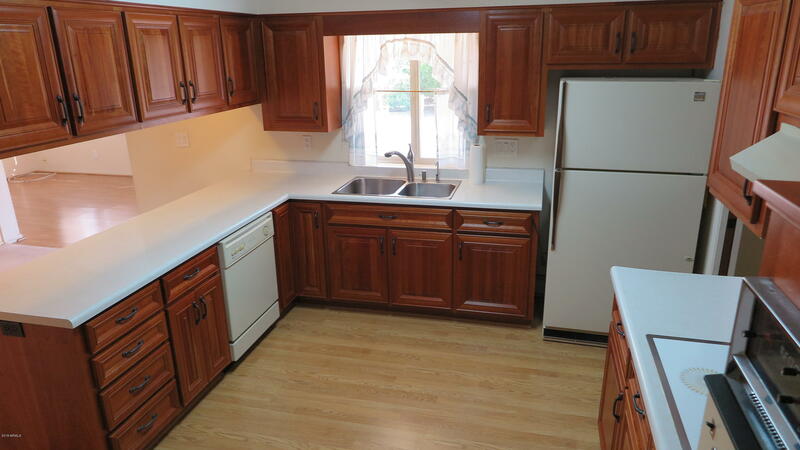 The updates that have been done is the kitchen was gutted and redone w/ new cabinets & counters, appliances, & skylight. Bathrooms have new plumbing, cabinets & lighting, shower door in master bath. Flooring throughout with title and carpet, A/C unit w/ compressor and new vents, Hot water heater replaced & moved into the garage. 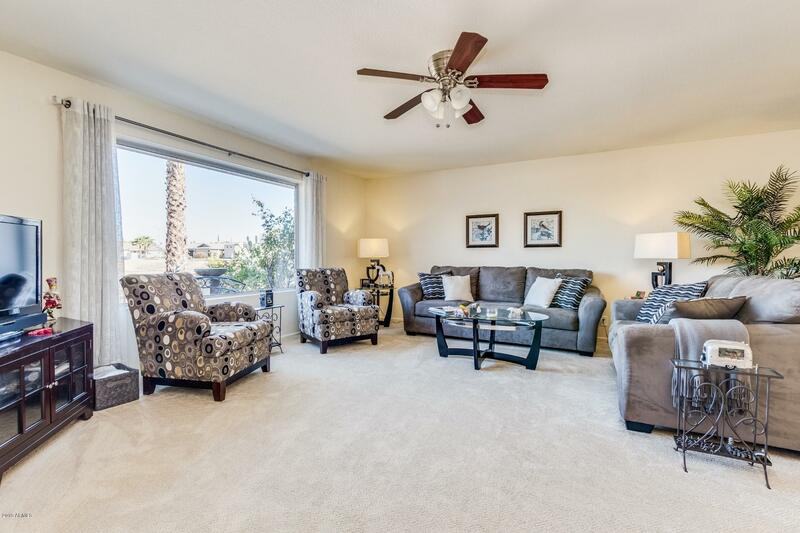 New windows in the master bath & Living room, S"
"NESTLED IN THE HEART OF SUNLAND VILLAGE, A 55+ COMMUNITY IN THE EAST VALLEY OF THE SUN, IS THIS LOVELY 600 MODEL BUILT BY AWARD WINNING FARNSWORTH. BUYERS PAY $1,250 FEE TO HOA AT COE FOR COMMON PROPERTY MAINTENANCE FUND. MASTER SUITE HAS 3/4 BATH W/HIS/HERS CLOSETS. FULL MAIN BATH. FORMAL DINING AREA. INSIDE LAUNDRY INCLUDES WASHER & DRYER. COVERED, SOUTH FACING BACK PATIO OVERLOOKS LARGER THAN AVERAGE YARD THAT IS IDEAL FOR ENJOYING THE FAMOUS ARIZONA WEATHER. KITCHEN HAS: REFRIGERATOR; WALL O"
"Here it is! Sunland Village Award Winning Community Popular 600 Model With 2 Large Bedrooms / 1.75 baths, 2 Car Garage with Cabinets and a Workshop/Storage Room or Parking for your Golf Cart! This home has been Lightly lived in and Boasts a Formal Dining Room, Large Kitchen and Inside Laundry and Pantry, Living Room and a Large Master Bedroom with His/Her Closets. 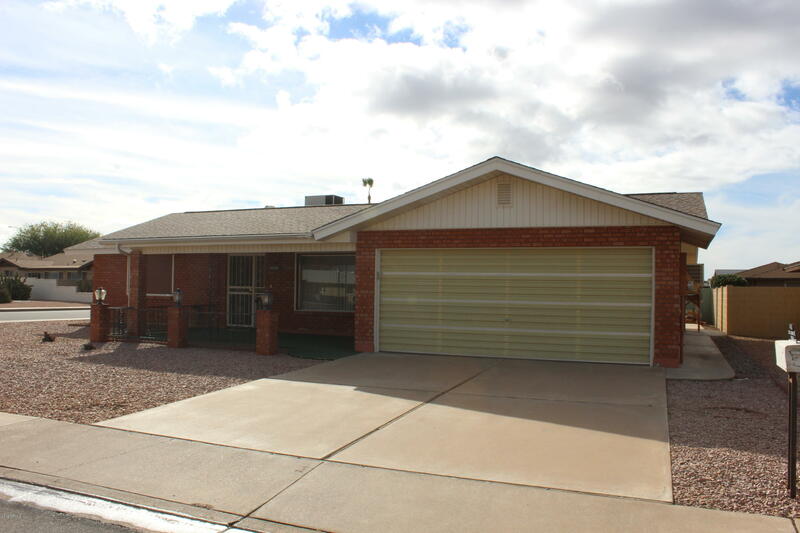 New Water Heater, Newer Roof and AC and a Huge Arizona Room rounds out this great home. Sunland Village is a thriving community with"